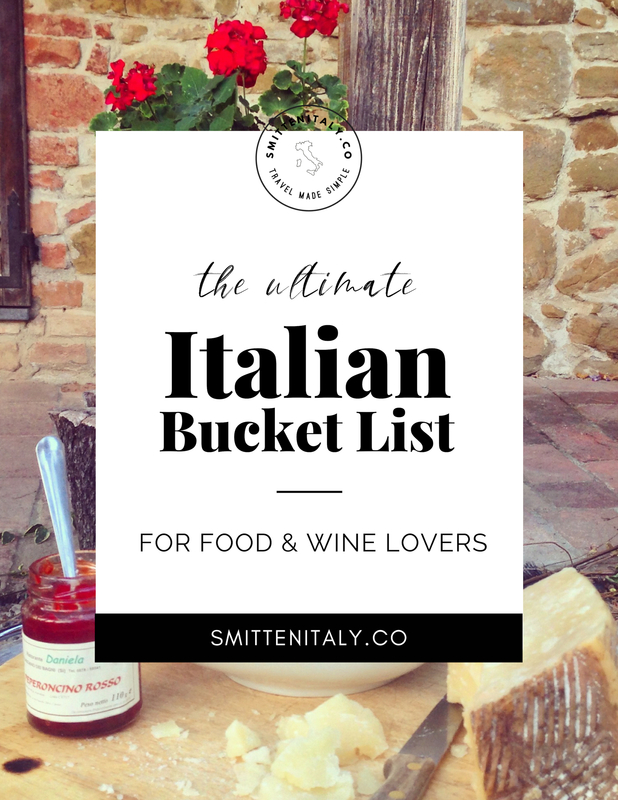 Our Ultimate Edible Italian Bucket List - Smitten Italy + Co. 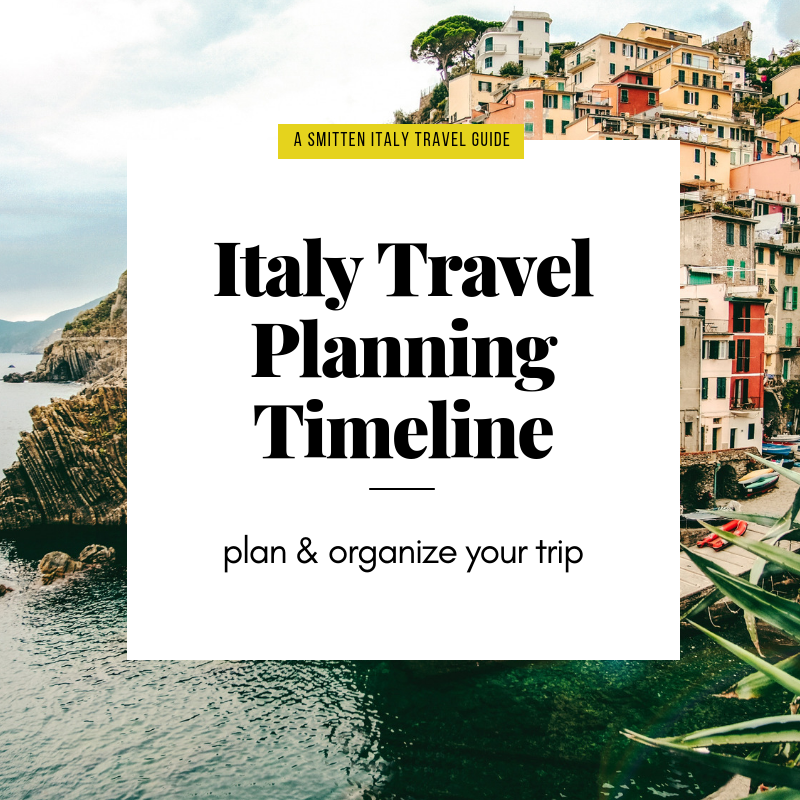 If you were planning a trip to Italy, what would be on your “bucket list”? Some people might say seeing the Sistine Chapel, climbing Brunelleschi’s dome, or exploring the 5 villages of the Cinque Terre. It’s true. I’m not one for checking famous sights off my list, but having an ongoing edible bucket list is right up my alley. 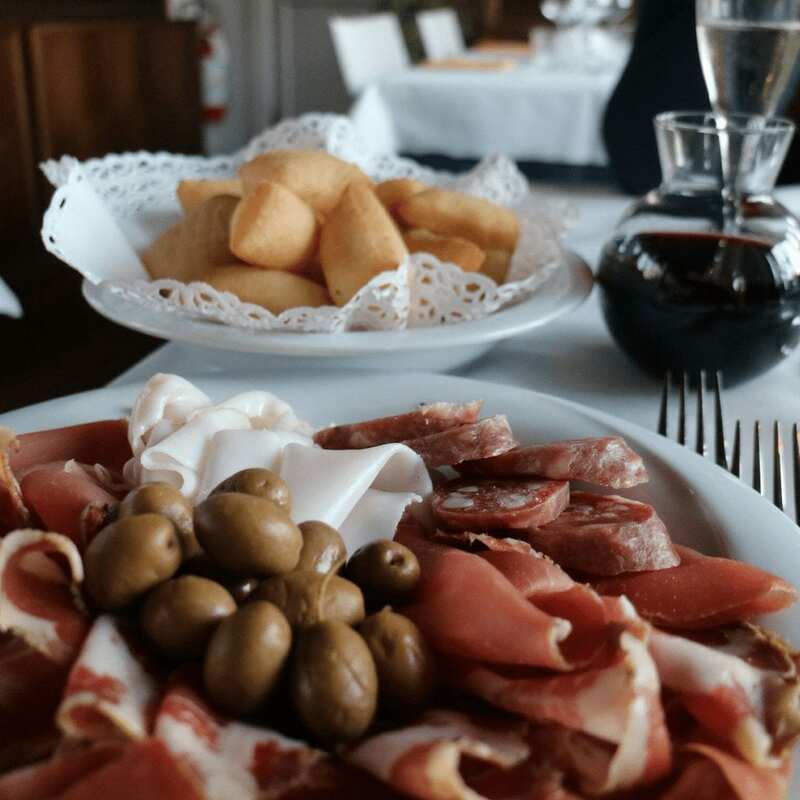 Before we lived in Italy, I knew that food is different from one end of the country to the other- each region having their specialties and customs behind them. But it wasn’t until later that I began to realize not only does each province has its own special foods- but each town, village, and valley do as well! 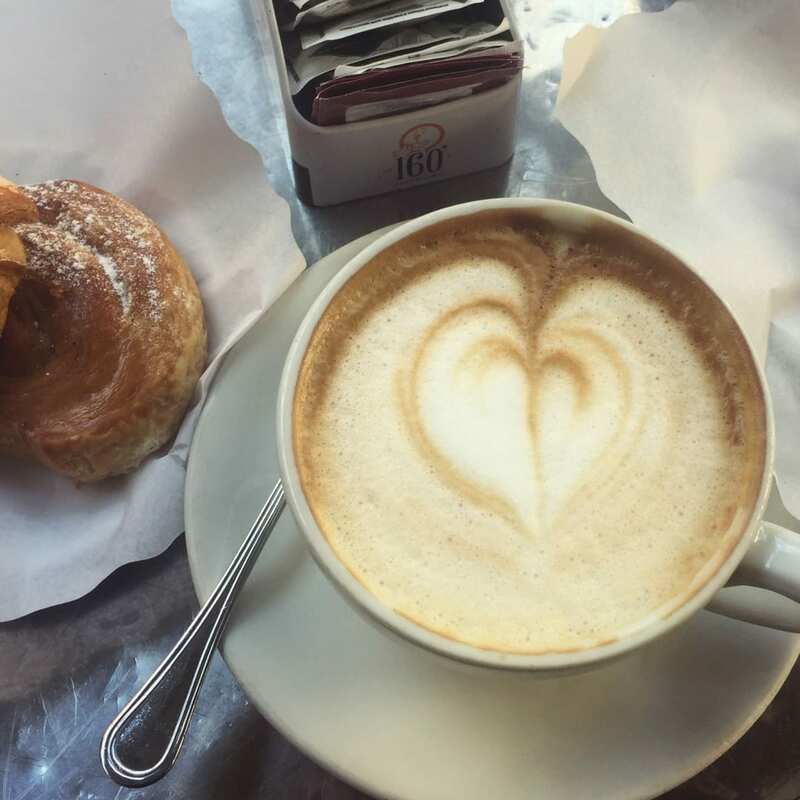 We could explore food our entire lives in Italy and not learn enough about this vast land and its rich culinary traditions. 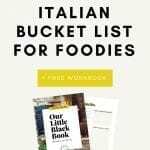 Below, I’ve listed all 20 Italian regions, as well as some of the regional specialties and food + wine resources in each one. By the way, this list is by no means exhaustive, and I will be adding to it for sure. Have a favorite I missed? Let me know! > Don’t miss our culinary travel planner just for food & wine loving travelers. 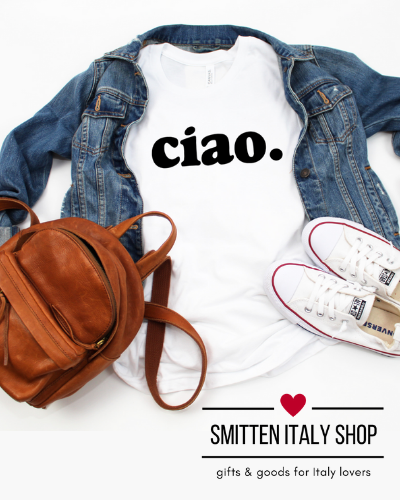 “In Italy” Cooking with Locals Class, Calabria– this sounds amazing! Trofie pasta with pesto, potatoes, and green beans. Bagna Cauda: a hot dip made of olive oil, garlic, and anchovies. 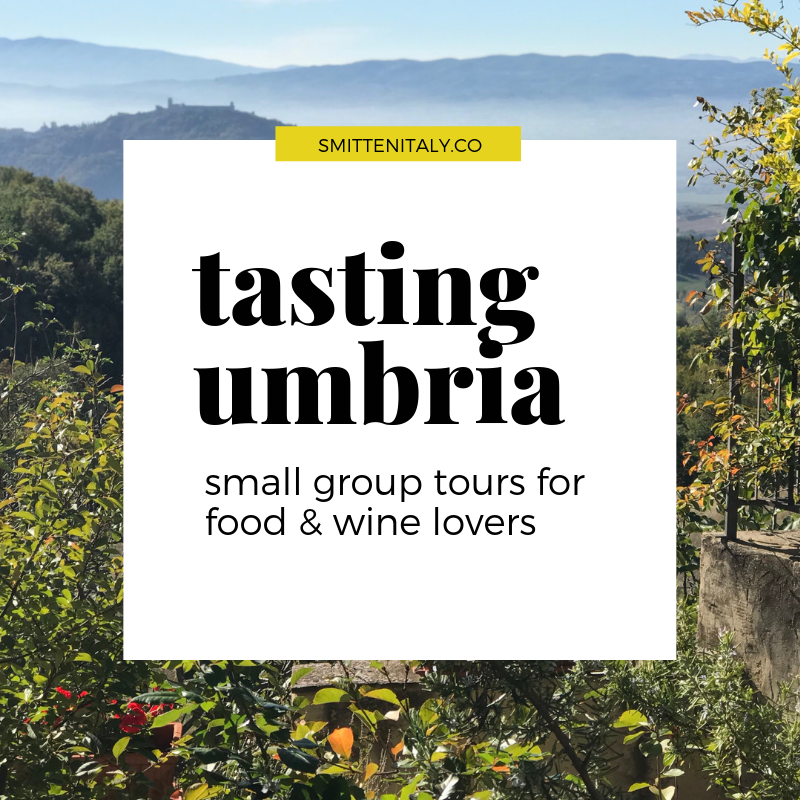 We LOVE our friend Letizia’s cooking school near Assisi so much that we have partnered with her to create handcrafted culinary tours in Umbria. Some of our favorite things about our tours? 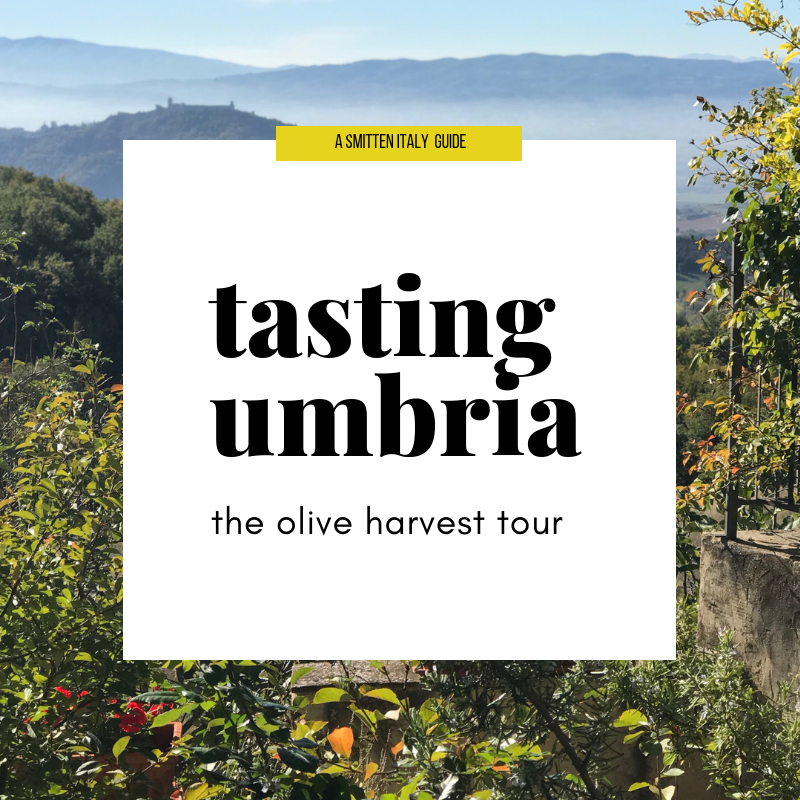 Cheese tasting, wine sipping, pasta making, sunset watching, village exploring. p.s. You’re invited! Cooking classes + social dining experiences in many locations- see their specific website for locations and details. Here’s what is on my personal wish list right now! Learning + tasting everything with Le Cesarine. SO. MANY. DELICIOUS. THINGS. Do any of these pique your interest? What’s on your list? Tell me in the comments below- and don’t forget to grab your foodie travel cheat sheet below! p.s. This list is one I’ve been compiling for a few years and will continue to add to since there are so many things to taste and discover. Tell me about your favorites, so I can include them! This post was originally published on our food blog Merry Feast. It has been reprinted & updated with permission. You’ve hit on some of my favorites! It all sounds wonderful . If ever you do get the chance you have to spend time with Tania in Tropea at In Italy tours. I had a cooking class with Peppe and his family as well as the most amazing picnic overlooking Capo Vaticano. It really was special. Thank you Val- that sounds lovely! 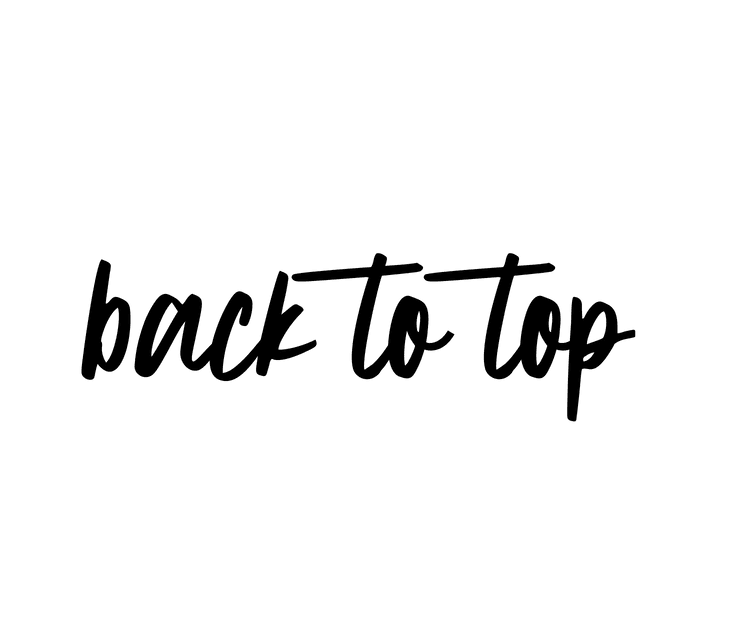 This is a great list thanks – some I have done and many I have added to the next trip! 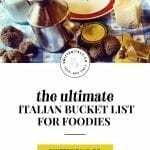 One recommendation is the Wild Food Italy Truffle Day – located near Montefalco in Umbria. An excellent all day food experience. Oooh Thank you Liz- anything truffles and I’m in! I’ll check it out. What a great list! Happy to say I’ve hit quite a few of these (including twice at La Tavola Marche). You should add a wine tour with Marco from Marco’s Way in Le Marche. Ashley at La Tavola Marche set it up for us and we spent a fabulous day drinking and eating with Marco! 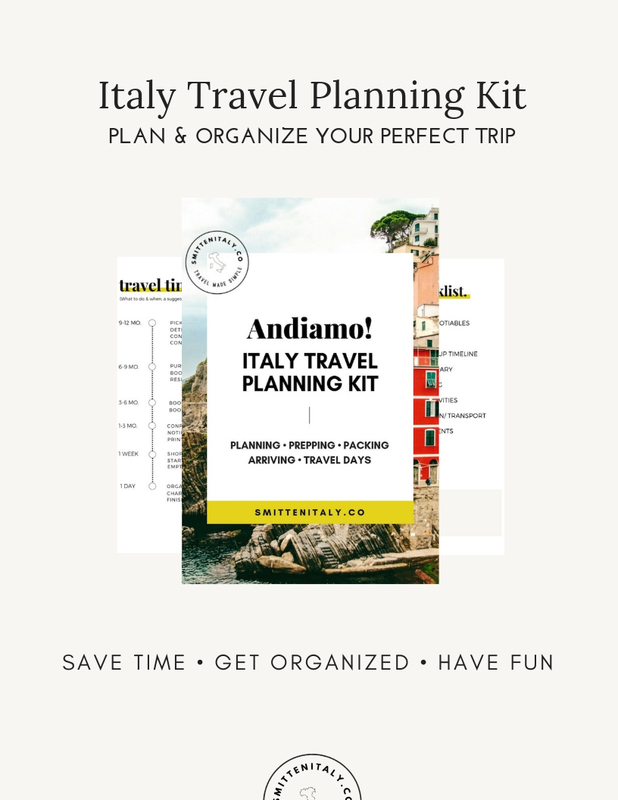 Can’t wait to go back to Italy and your list will make planning easy. How wonderful Dede! Sounds perfect. 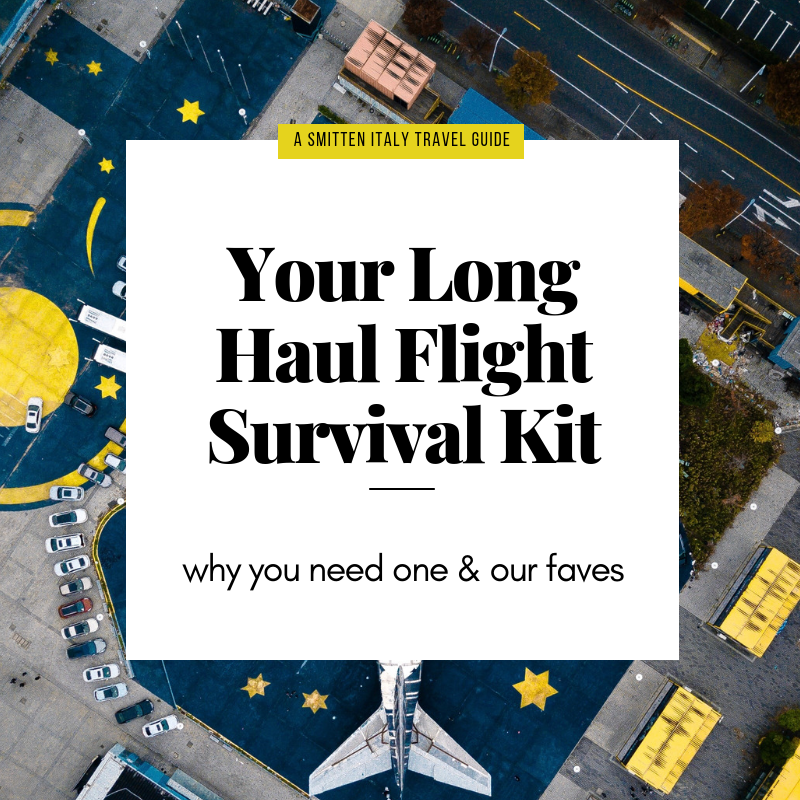 Glad you like the list- hope it’s helpful for your next trip! I would love that Val! Oh, and I forgot to mention that Cookin’ Fun at Mary’s in Matera is AMAZING! As is anything with Coral of Curious Appetite. Buon appetito! The olive harvest week of active involvement at Poggio Etrusco in Umbria with cookbook author Pamela Johns is amazing. Olive picking, truffle hunting, laughter, pasta making, small restaurant cooking demos and hosts that make you friends at the first minute. I almost hate to recommend it because I want to be able to go back on a moments notice! I was at Anna Tasca Lanza last June! And crying that I am not there now! Oh Loretta! How wonderful- I want to hear all the details! Thank you so much for this! So much of our travel revolves around eating. This will save us so much time when planning what we should eat. Can’t wait to eat my way through Italy someday! I’m glad you like it Rachel- you will love the diversity of the food in Italy. 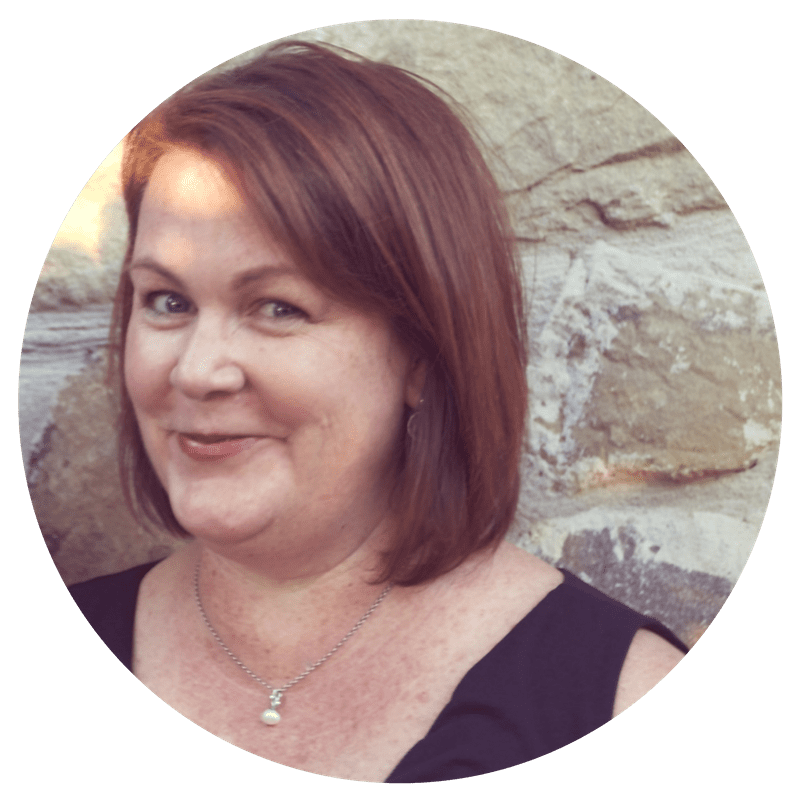 I am thrilled spitless to have found your blog!!! OMG !! I now truly can’t wait to go to Italy, for the first time as it’s been at top of my bucket list for years. I can’t think of a better way to explore it and all of its regions, than by eating my way through it. YAY!! Your enthusiasm is contagious!